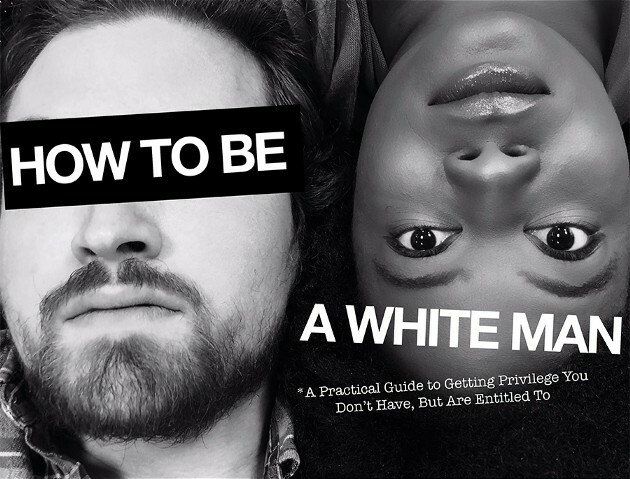 An artist statement + suggested reading for the curious/excited/provoked on the comedic play, How to Be a White Man. Liberals vs. Bigots? Or Pots vs. Kettles?